Pumpkins have appeared and the season has officially changed to Fall. While I don't think Texas has received the memo that 90 degree temps are no longer welcome, I can't help but get holiday happy when I see plaid in the store windows and bright orange mums on door steps. This time of the year is my favorite and 2015 is just a little sweeter with the addition of our little man. I know he has no idea what Fall is, but I have a list of things I want to experience with my boys this season. 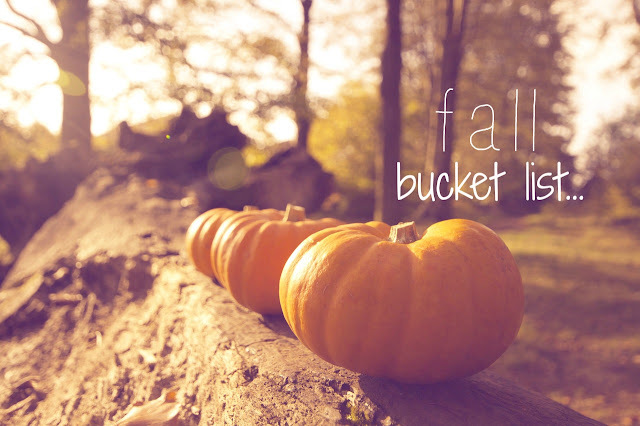 In years past my fall bucket list may have been a little more on-the-go and elaborate. This year my desire is to enjoy the season simply; evening walks, pumpkin pies and piles of leaves. Here's a few things at the top of my list. I would love to hear what's on yours...especially if you have a little one that will be tagging along! Great fall bucket list items! You have a wonderful list of Fall activities to do. Pumpkin pie is one of my favorite Fall desserts. We actually just had a chili potluck with all our neighbors last night, so yummy!! We are going to a costume party here in a couple weeks! But we have no idea what we are dressing up as yet. 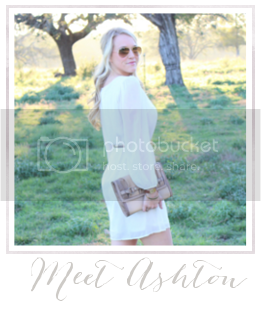 Stop by and join our Tuesday Fashion Party Link Up, we'd love to have you join in.